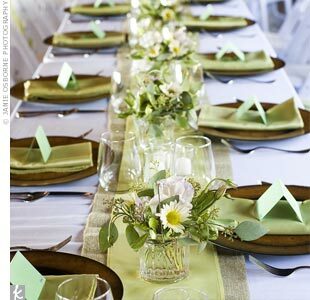 an adorable table setting similar to what I am envisioning for our reception... thoughts? It looks AMAZING!! AH I can't wait! !